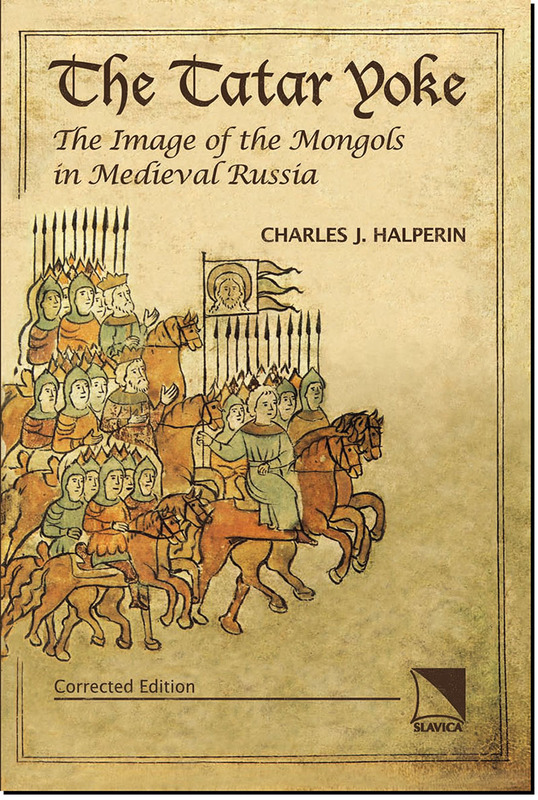 Charles Halperin’s classic work of medieval Russian history, The Tatar Yoke, presented for the first time a comprehensive analysis of all major texts of Old Russian literature pertaining to Russo-Tatar relations. Halperin integrated the findings both of textologists and literary specialists about the history and evolution of the monuments and of orientalists about the Golden Horde. From these varied disciplinary perspectives he created a new historical context for interpreting Russian perceptions of the Tatars, the ideology of silence. The present volume is a corrected reprint of the original 1986 edition, with a new index created to enhance the volume’s usability. After nearly two decades out of print, during which time readers have been driven to consulting rare book dealers, the work is once again conveniently available to a new generation of Russian historians.